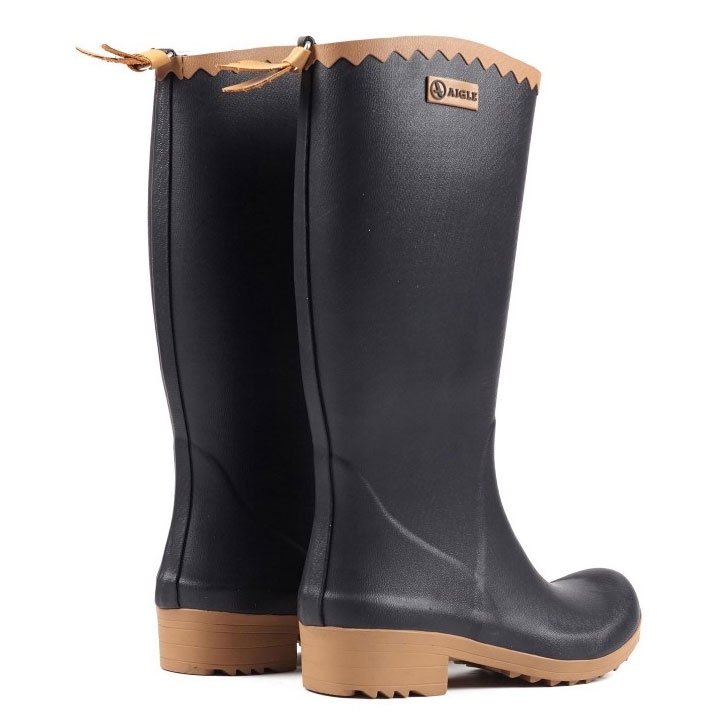 Aigle Victorine Wellington Boots. 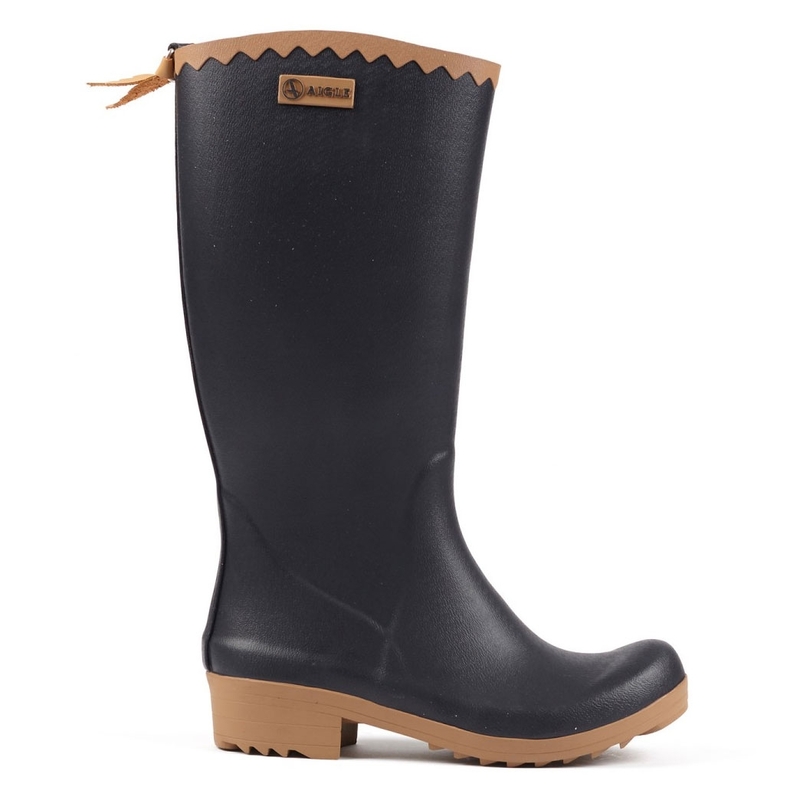 A colourful and stylish feminine leisure boot. 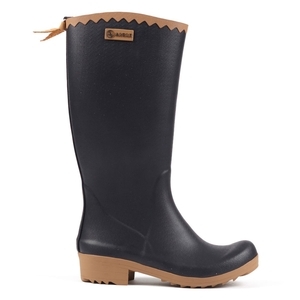 Lugged outsole and small heel, curved shape and bright colours make these boots the ideal model for outdoor leisure activities with a feminine touch. These rubber clogs are handmade. Item was as described. Good fit. Feel comfortable to wear and look really fashionable. Very pleased with purchase. Too small am exchanging. the boots are great and Im setting myself up for the great British winter! 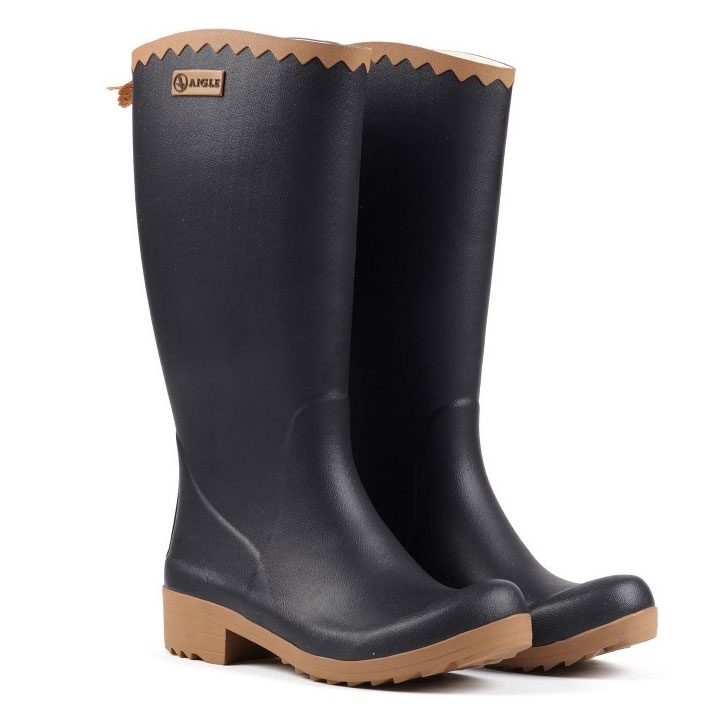 These wellies are stylish and extremely comfortable. They keep their shape and fit well. 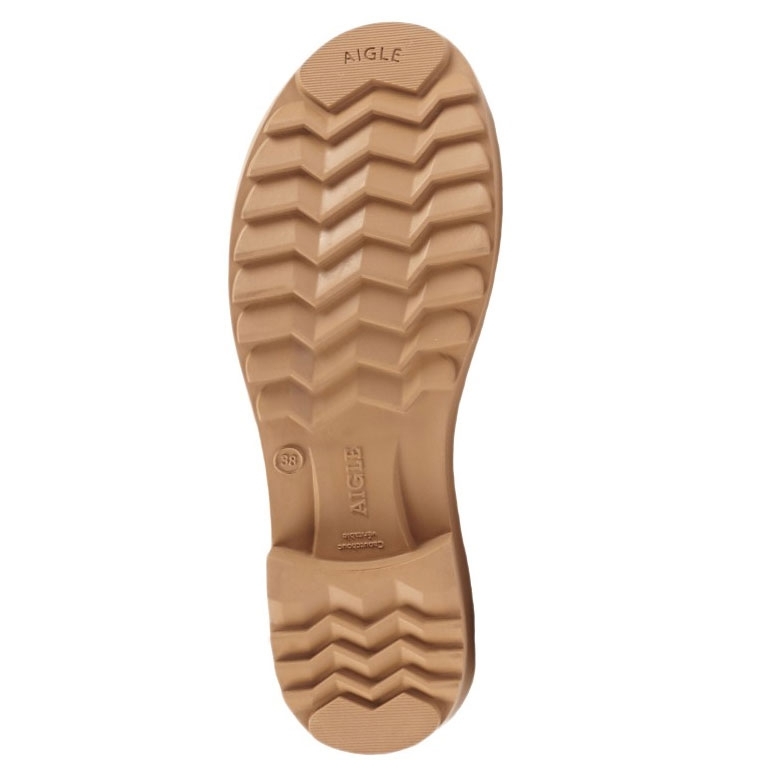 Great boot easy to get on and off comfortable. A totally different league of Wellington. Worth the cost.